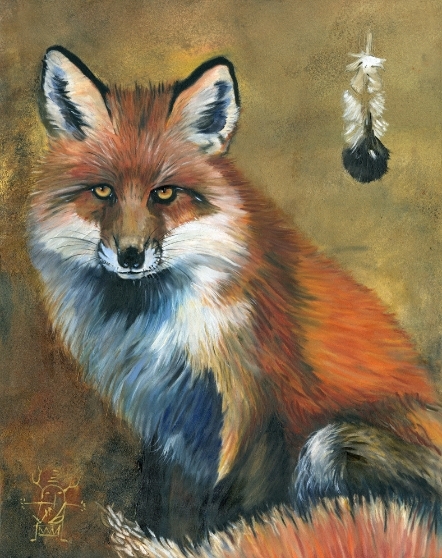 Understanding his nature and place in the Circle, Fox shows us the way through cleverness and observation. He values family and friends, and is both loyal and protective. Fox knows how to disappear into the landscape and has the clarity and wisdom to understand the value in this.